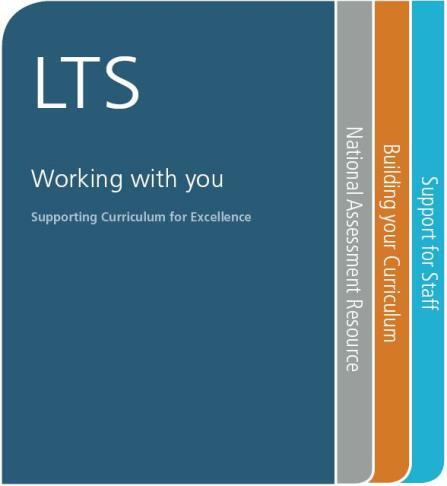 LTS have published a newsletter entitled ‘Working with you’. This outlines Learning & Teaching Scotland’s recent contribution to Scottish education and highlights their current priorities. Download the newsletter directly here.